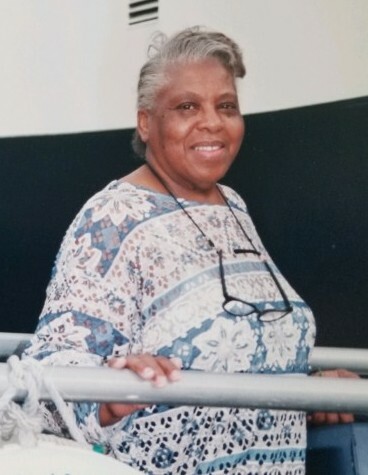 Rosalie H. Williams passed away on Friday November 23, 2018 in Philadelphia, PA. She was 88 years old. A funeral service will be held on Tuesday December 4, 2018 at Ervina White Beauford Funeral Service, PC. 2134 Stenton Ave. Phila PA 19138. The viewing will begin at 10:00 am with the service to follow at 11: 00 am. Burial will be held 1:30 pm at Washington Crossing VA National Cemetery 830 Highland Rd. Newtown, PA 18940. Please remember the family in your prayers.